"Music to skate to..." just one of the observations we've gotten about the new album from Kweku Collins. With Closed Session behind him, there's been a campaign toward its release, presenting fans with two singles, "International Business Trip", and "jump.i". 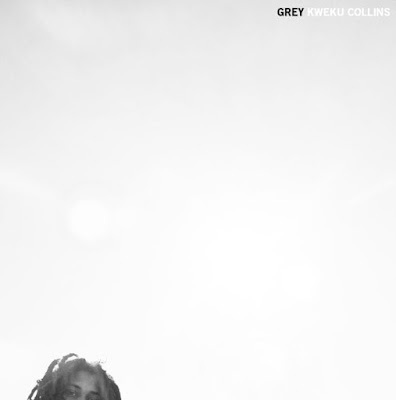 Kweku Collins pulls in different sound and influences for the creation of "Grey". 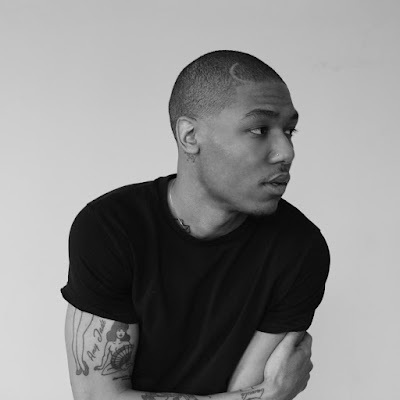 Listeners get a nine track project of the feels, enlisting his fellow artist Allan Kingdom, Sylvie Grace, and Kipp Stone. "Grey" is a combination of melodic, airy raps, where Collins delivers lyrics of a man still grounded as more and more people grow to know his name. The production across this project feels as if it a continuation of where he left off at "Nat Love", in the sense that he doesn't stray too far away from what we've come to know him for. A lot more confidence in flow and delivery for sure. In terms of interpretation of the title of the EP, a fan can go in different directions with it. From a standpoint of visualizing it as a backdrop, you can picture this project played over scenes of modern day life of a younger adult living life. This would be the soundtrack. 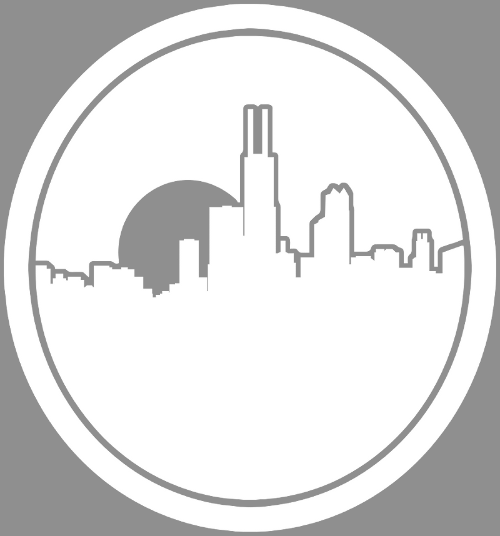 While the color gray can be symbolizing emotionless atmosphere, for Kweku's delivery differ in the fact they're cohesive moods across it. Grey is a balanced and timeless color and if that's any indication of Collins intent, I guess this interpretation is on the right track. Stream below.